US President Barack Obama has pledged to work with Brazil and Mexico to address their concerns over US spying revealed in recent NSA leaks. The agency was alleged to have intercepted emails sent by Brazilian President Dilma Rousseff. 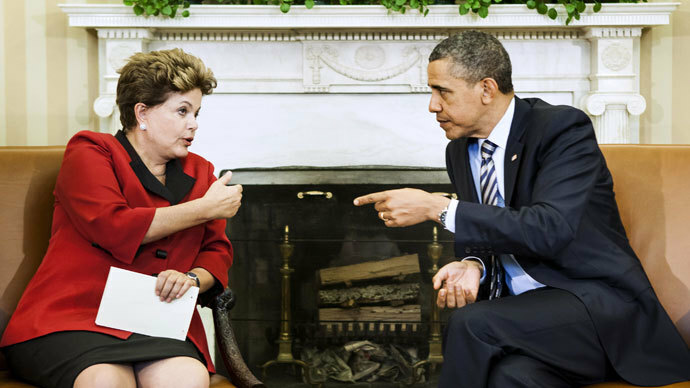 Rousseff appeared to climb down from her earlier position and told reporters Friday that a planned visit to Washington next month may proceed as planned as Obama had taken responsibility for what had happened, regarding the NSA's spying activities. She said that the US president had agreed to respond formerly to the allegations by next Wednesday. "My trip to Washington depends on the political conditons to be vreated by President Obama," said Rousseff according to the Brazilian presidency's Twitter feed. The two leaders sat next to each other at the first plenary session of G20 leaders and a White House official confirmed to Reuters that they spoke about the NSA eavesdropping, but the source provided no details. Rousseff had been cited by media as being ‘furious’ about the fresh report of NSA surveillance of the country’s leadership, and Brazil’s government has given the US until the end of the week to provide a written explanation. Although the US has acknowledged Brazil’s concerns, so far the White House appeared to be sidestepping calls for an apology. "We understand how important this is to the Brazilians. We understand their strength of feeling on the issue," Ben Rhodes, deputy US national security adviser, said on Wednesday. "What we're focused on is making sure the Brazilians understand exactly what the nature of our intelligence effort is," he added, while stating that Washington would work with Brasilia to resolve the dispute through "diplomatic and intelligence channels." The new allegations that the NSA spied on the presidents of Brazil and Mexico were revealed on Sunday during Rede Globo’s popular news program Fantastico. 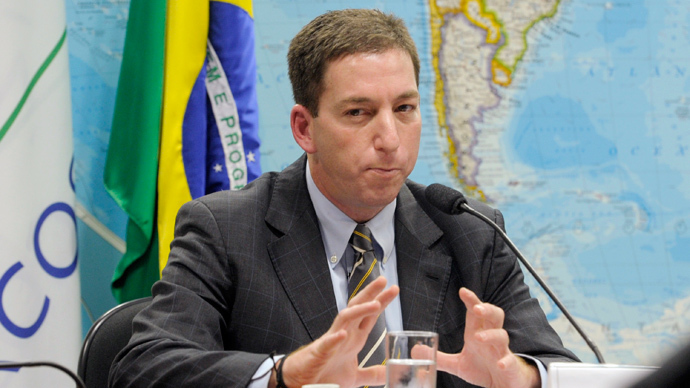 The report was based on information provided to American journalist Glenn Greenwald by former NSA contractor Edward Snowden. Among the information contained in the September 1 broadcast were allegations that the NSA intercepted both emails and telephone calls between the Brazilian head of state and her top advisers. 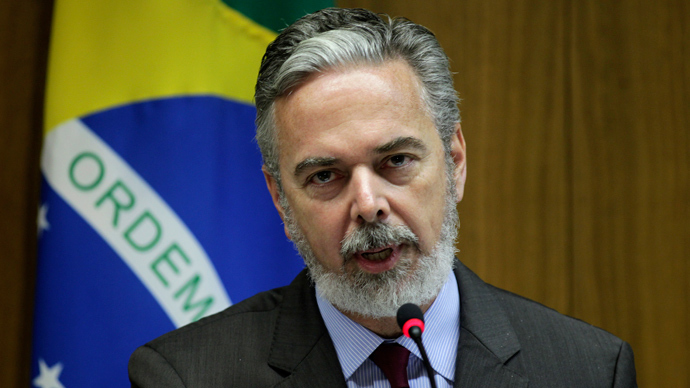 Reaction on the part of Brazil’s government was immediate, with Foreign Minister Luiz Alberto Figueiredo summoning the American ambassador for an explanation on the report. 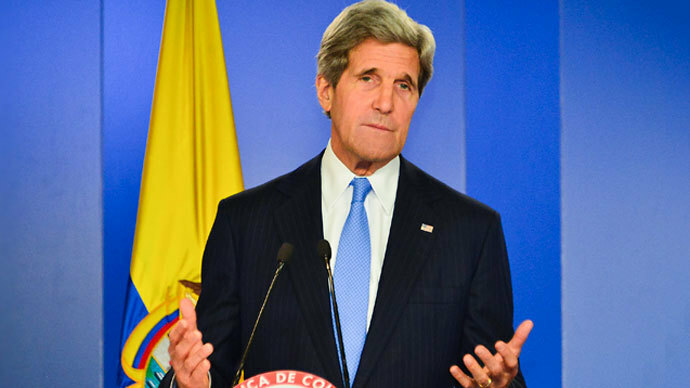 The Latin American nation is now threatening to take its case to the United Nations, and has also requested an official apology from the US in addition to a written explanation on the matter. The report comes at a sensitive time in US-Brazilian relations, as President Rousseff is due to arrive in Washington in October for a high profile state visit. 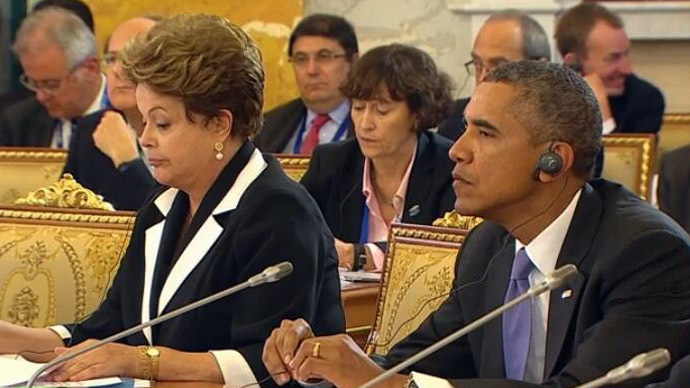 Rousseff’s government has now given indication that the trip will hinge on the US response. In what many believe to be a warning shot, Brazil has already scrubbed a trip by officials to the US in preparation for the state visit. Meanwhile Mexican President Enrique Pena Nieto told RT that America would have to come up with some extravagant measures to try and mend relations that have been damaged by the NSA spying revelations.